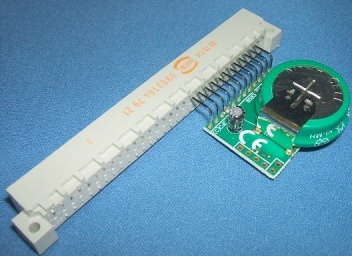 A replacement clock module for the A5000, A7000 & RiscPC. More details here. Suitable cutters to remove the original clock chip are available here.